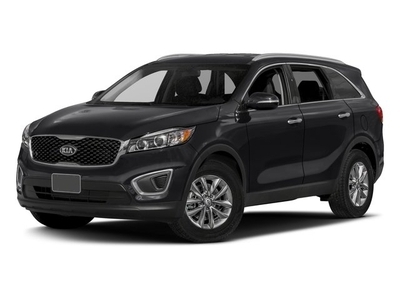 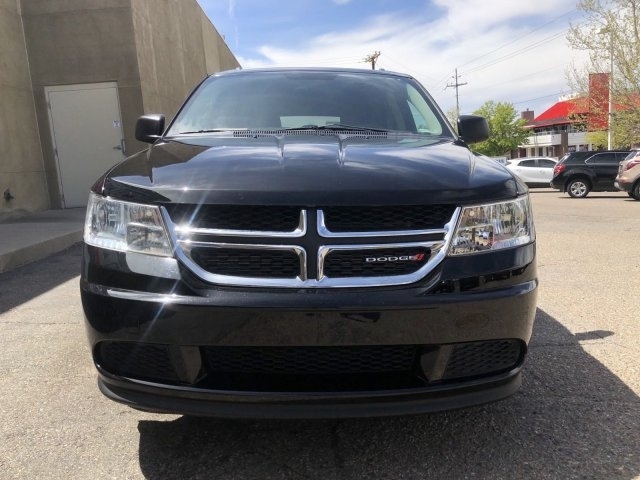 WHEELS: 17 X 6.5 STEEL (STD), TRANSMISSION: 4-SPEED AUTOMATIC VLP (STD), QUICK ORDER PACKAGE 22F SE -inc: Engine: 2.4L I4 DOHC 16V Dual VVT, Transmission: 4-Speed Automatic VLP, PITCH BLACK CLEARCOAT, MANUFACTURER'S STATEMENT OF ORIGIN, HIGH BEAM DAYTIME RUNNING HEADLAMPS, GVW/PAYLOAD RATING, FRONT & REAR FLOOR MATS, FLEXIBLE SEATING GROUP -inc: Easy Entry System Seat, 3rd Row 50/50 Fold/Reclining Seat, 2nd Row 40/60 Tilt & Slide Seat, Rear Air Conditioning w/Heater, Delete Cargo Compartment Cover, GVW/Payload Rating, ENGINE: 2.4L I4 DOHC 16V DUAL VVT (STD). 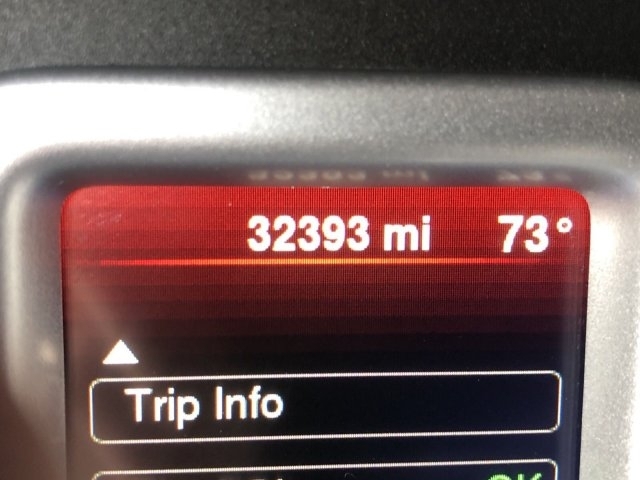 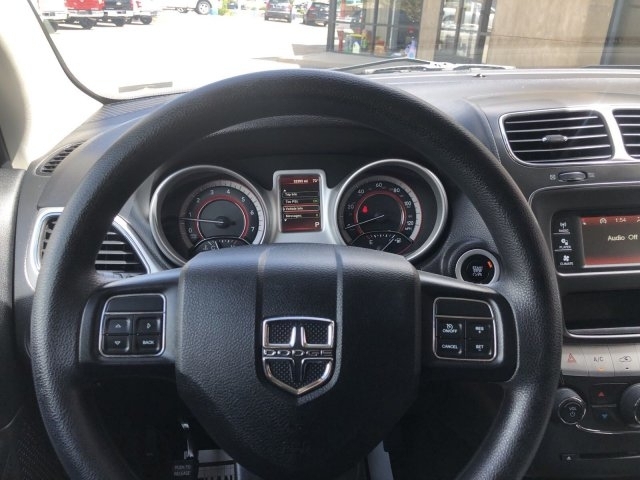 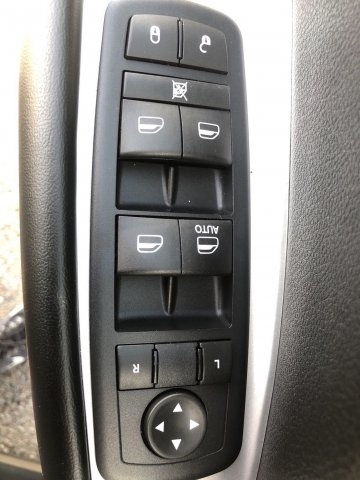 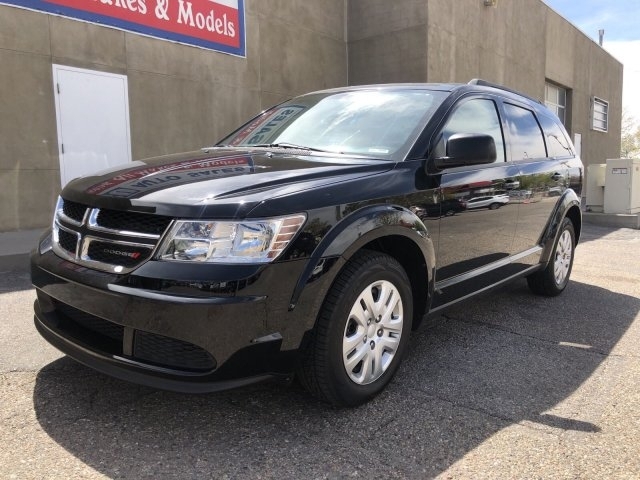 This Dodge Journey has a strong Regular Unleaded I-4 2.4 L/144 engine powering this Automatic transmission. 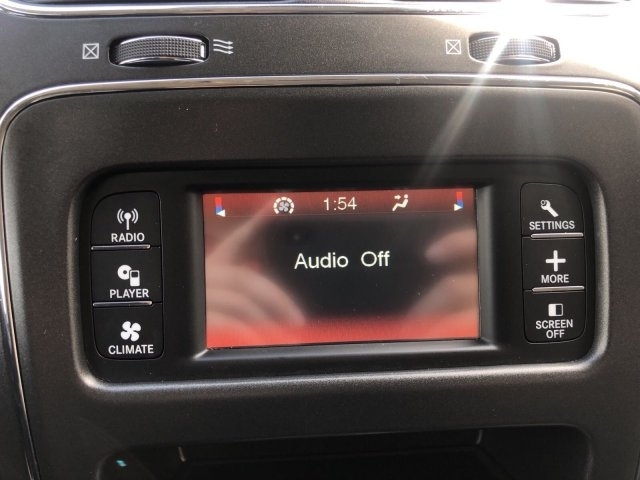 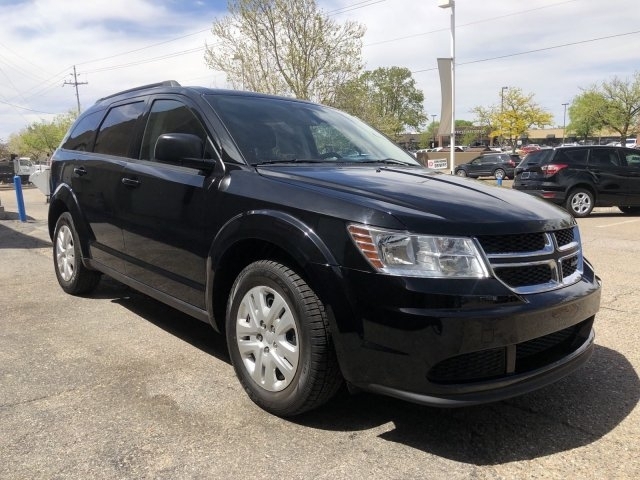 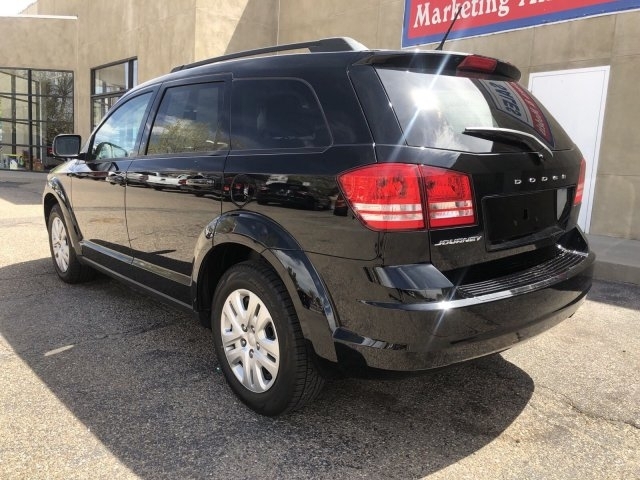 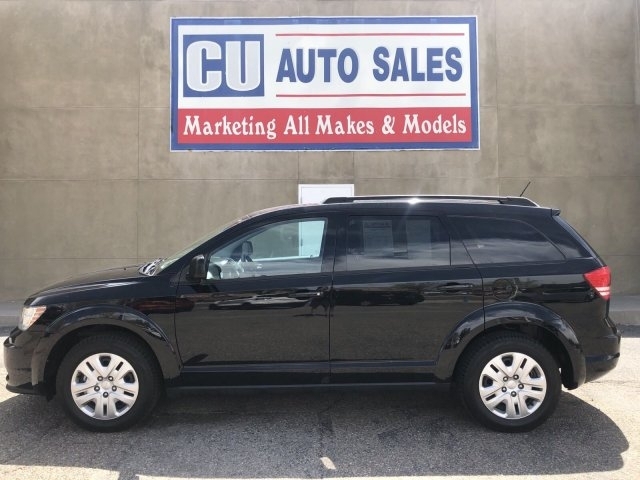 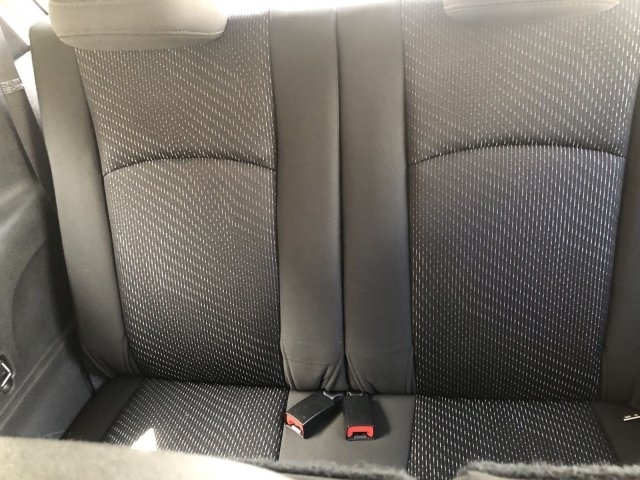 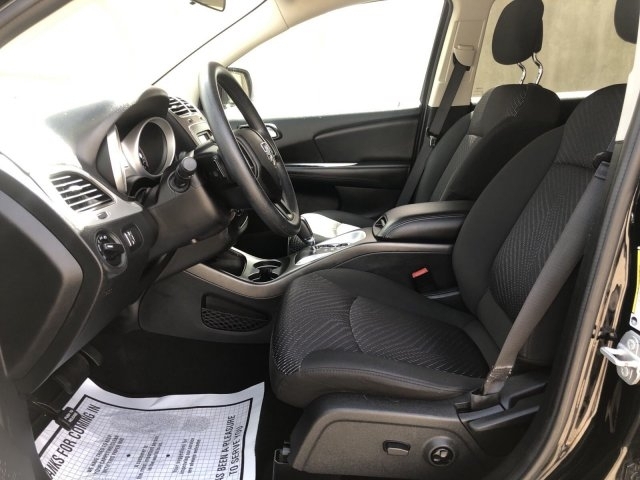 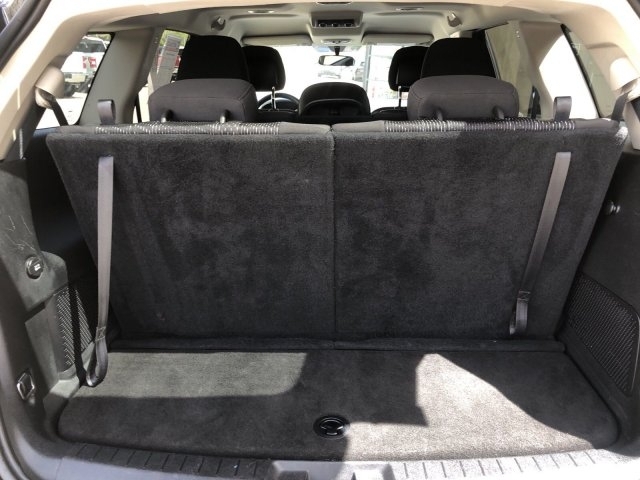 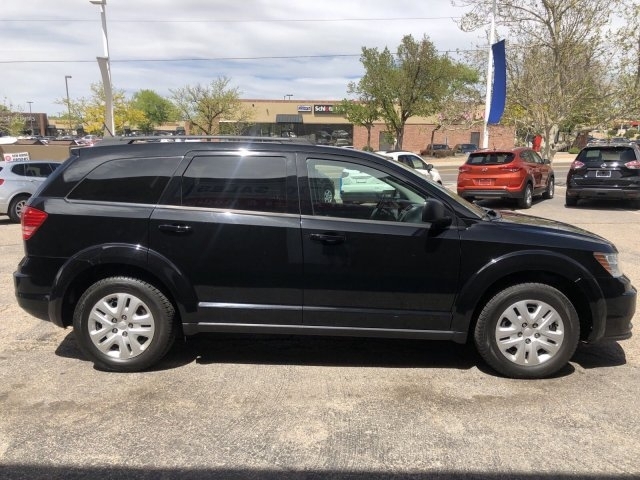 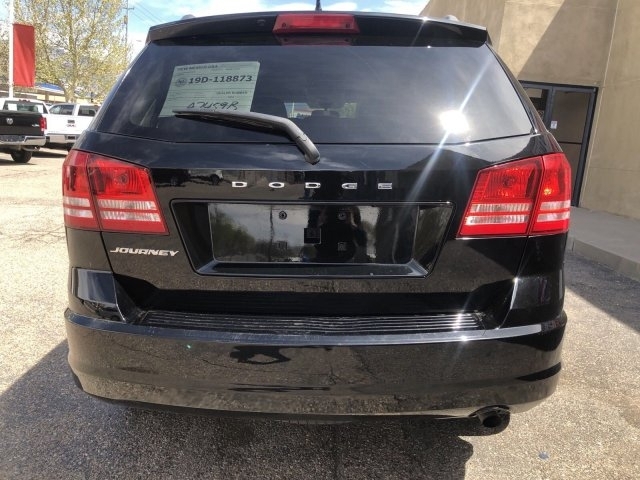 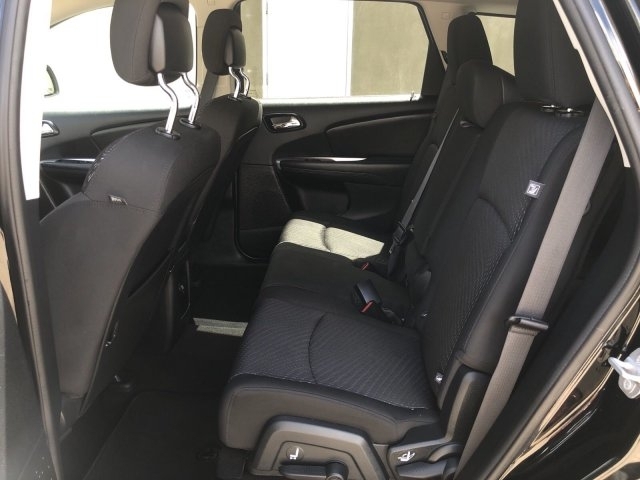 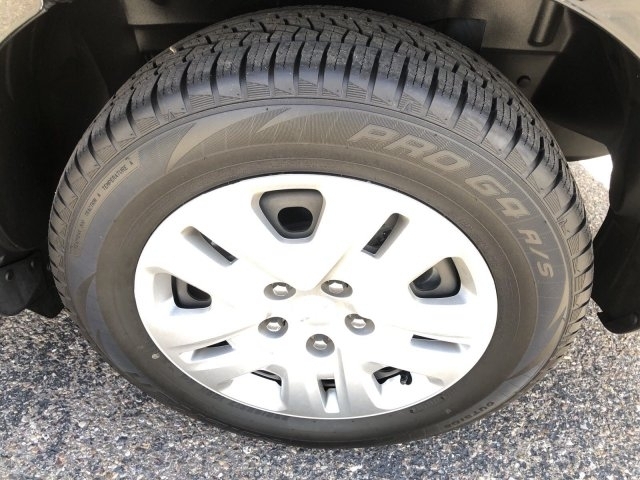 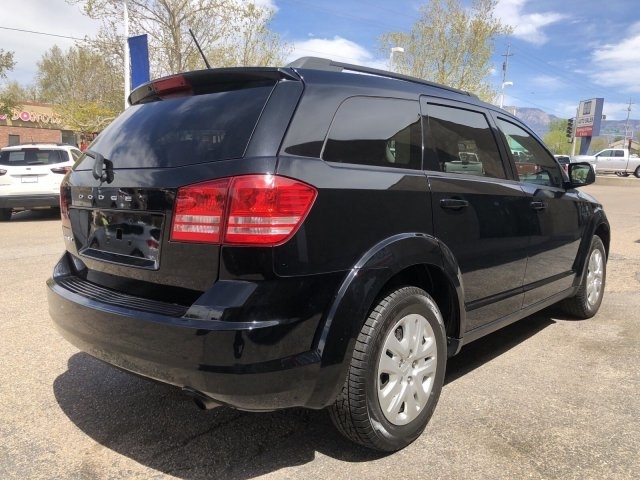 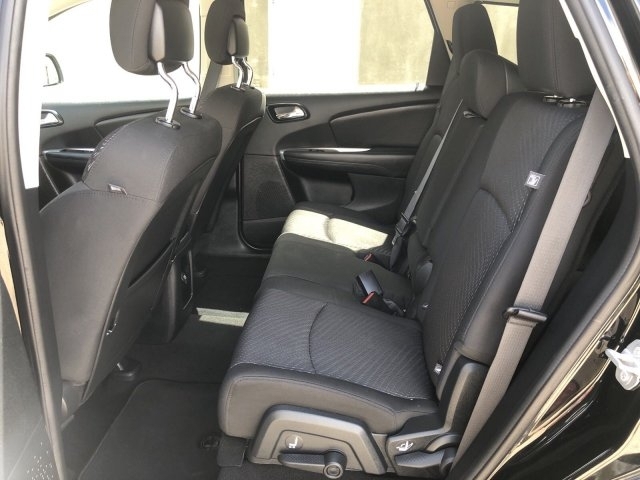 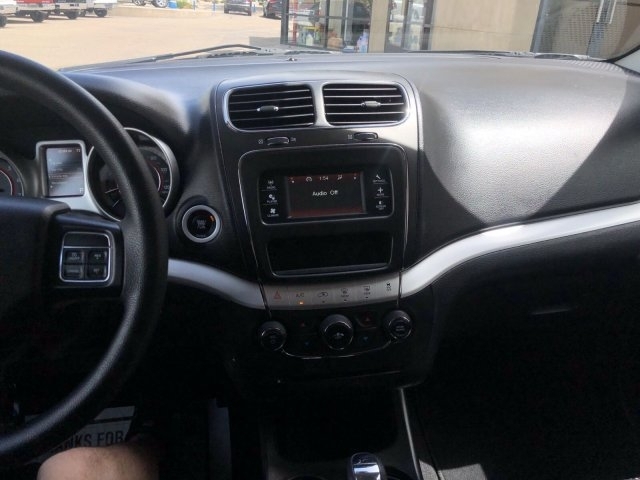 *Experience a Fully-Loaded Dodge Journey SE *Wheels: 17 x 6.5 Steel, Vinyl Door Trim Insert, Valet Function, Urethane Gear Shift Knob, Transmission: 4-Speed Automatic VLP, Transmission w/AUTOSTICK Sequential Shift Control and Oil Cooler, Towing Equipment -inc: Trailer Sway Control, Tires: P225/65R17 BSW A/S Touring, Tire Specific Low Tire Pressure Warning, Tailgate/Rear Door Lock Included w/Power Door Locks, Systems Monitor, Strut Front Suspension w/Coil Springs, Steel Spare Wheel, Speed Sensitive Variable Intermittent Wipers, Single Stainless Steel Exhaust, Side Impact Beams, Sentry Key Engine Immobilizer, Roof Rack Rails Only, Remote USB port, Remote Keyless Entry w/Integrated Key Transmitter, 2 Door Curb/Courtesy, Illuminated Entry and Panic Button. 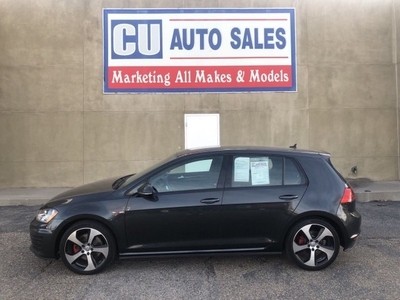 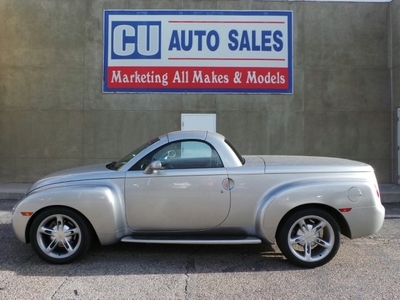 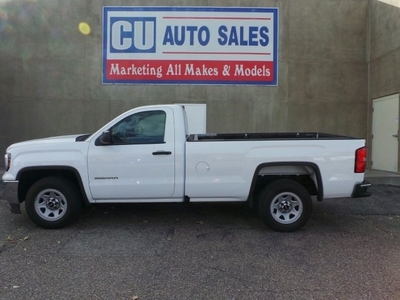 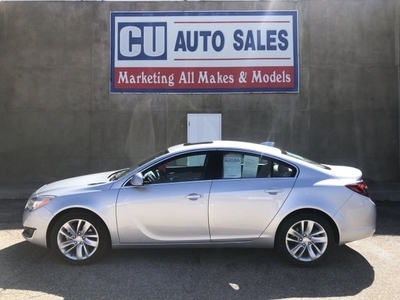 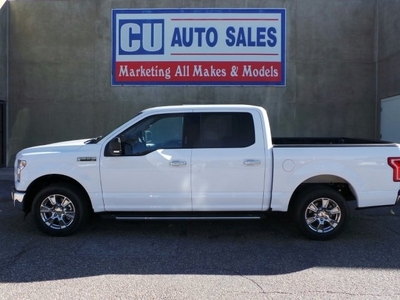 *Stop By Today *Test drive this must-see, must-drive, must-own beauty today at C U Auto Sales, 5901 San Mateo BLVD NE, Albuquerque, NM 87109.